Last time we have described how to remove background from images in Photoshop. Hope you have gotten much information as well as guidelines from that photo editing tutorial. 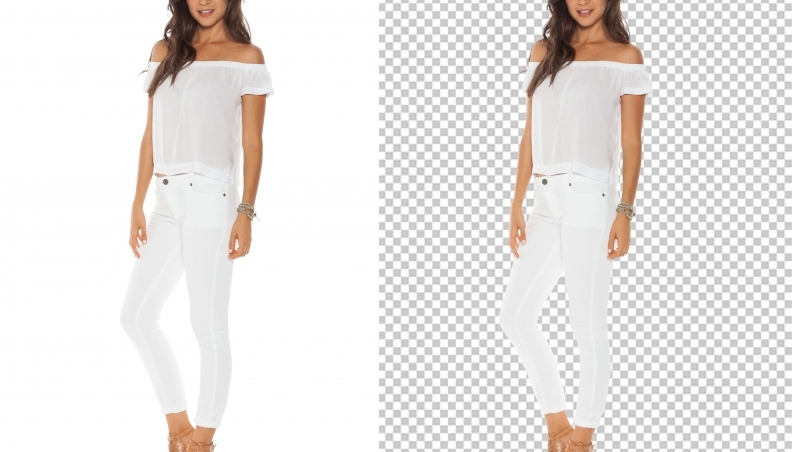 Today we will describe the importance of remove background from images in Photoshop. Hope you will get some excellent ideas on Photoshop remove background from this content. So you have captured an image by your mobile phone or any other camera devices. Now you want to use that photo or share that on social media. But suddenly you have noticed that there is an irrelevant item on that photo. So, will you leave that photo or delete that from your devices? Not at all! 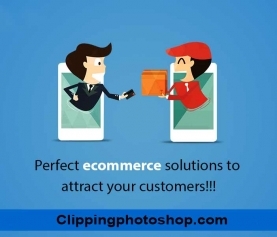 Take the help of Adobe Photoshop, apply clipping path service on your image and remove background or irrelevant from your image. Now see how your image is. It doesn’t have that irrelevant item or background. The background has gone and you can easily use it for any purpose. So the main purpose of remove background image is to make the image usable and perfect to any places according to your wish. 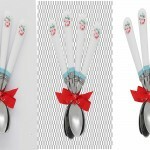 Sometimes we remove background to prepare the image for applying other photo editing techniques. You can easily add drop shadow or mirror effect after remove background from image Photoshop. How to remove the background of a picture? In order to remove background from images at first you have to open your desired image in Photoshop. You can use Photoshop cs3 or Photoshop cs6 or Photoshop CC. All are perfect for photo editing service and to remove background from images. So after opening image you can select your targeted item with the help of pen tool, magic wand tool, quick selection tool, lasso tool, polygonal lasso tool, rectangular marquee tool etc. All are usable to extract item and remove background. But if you want to get better result, then you should use pen tool. This tool will help you select your aimed item perfectly. And as a result you will get your perfect selection and can easily remove background. Just clip the image with the pen tool and follow the procedure of Photoshop clipping path service for best clipping result. If you clip your image carefully you will get better result. Importance of remove background from images? So, in the world of digital art Photoshop remove background has a great role to beautify images. After remove background from images you will get a different kind of images that will bring totally new look. And this kind of image has a great appeal to attract the people as it’s free from all kinds of unnecessary elements. If you need any help to remove background from images, then please follow our photo editing tutorials or contact us.